Raees Actress Mahira Khan Tweets, "Can I come one day?" "I wish I could be there to promote the film and talk more about it but this is something which is not in my control." The tweet shows how intensely she wants to join the promotion activities and how desperate she is to visit India. In a recent interview by a Pakistani media she confessed that Raees is a very important film of her life. Although this 32-year-old Pakistani diva had done many Pakistani drams and films, Raees is her very first film in India. Mahira had started her career as VJ and later worked in many Pakistani dramas. 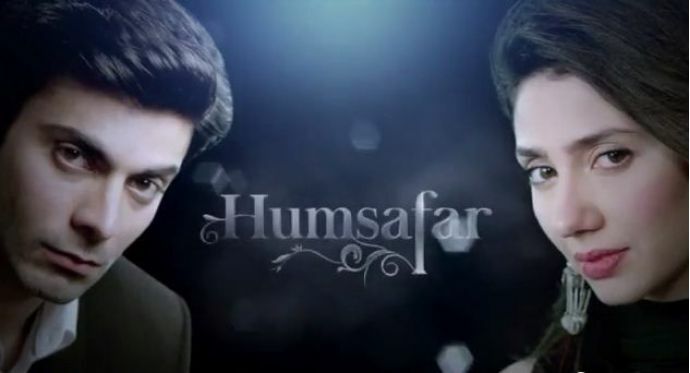 Humsafar, a television series starring Mahira and Fawad Khan, was the first major milestone for her. With her extraordinary acting and dialogue delivery Mahira became overnight star from this series.